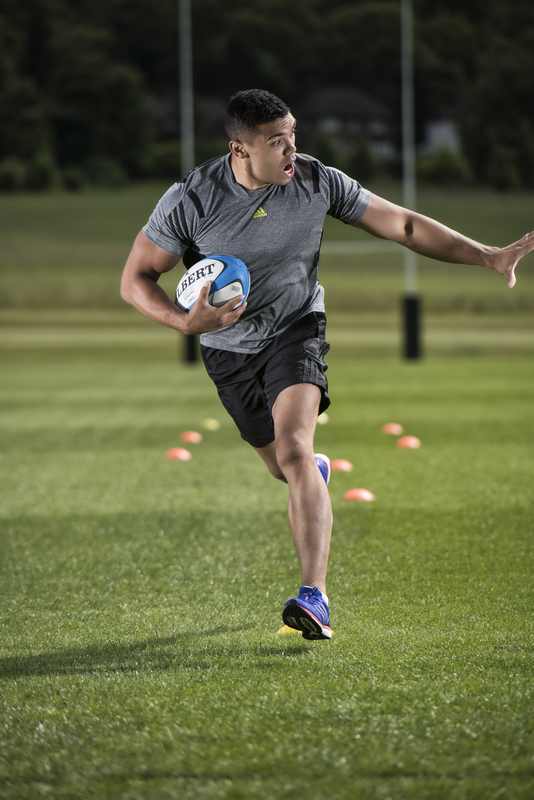 MISSION, the first and only line of Athlete-Engineered products and the leader in the rapidly emerging thermoregulation category, has announced a partnership with international Rugby star Bryan Habana. The deal will see the brand provide the Toulon and South Africa winger with cooling products to support the demands of professional Rugby in different climates. This partnership marks Mission’s first move into the World Rugby market, and emphasises the importance of thermoregulation in the sport. MISSION will work closely with Habana to compliment his day to day training and match days by providing him with best cooling products on the market. MISSION specialises in game-changing technologies to help combat the universal athlete issue of overheating, which has been shown to impede performance and focus. The revolutionary MISSION EnduraCool instant cooling line delivers fast, sustained cooling effects in a soft, breathable, non- chemical fabric that instantly cools without feeling heavy and wet. Overheating is a challenge faced by competitors at all levels, it has a profound effect upon an athlete’s physical and mental performance. The MISSION® EnduraCool towel will play an essential role in assisting Habana in training and matches in order for him to stay cool in any climate and therefore perform at his very best. The addition to Mission’s ambassador portfolio further demonstrates that MISSION® continues to be the leader in the field. Habana joins an impressive group of athletes including French Open tennis champion, Serena Williams and Spanish Golfer, Sergio Garcia. MISSION flagship product the EnduraCool Instant Cooling Towel comes in two sizes, large and extra-large. They are designed for a variety of cooling zones including the head, neck and shoulders. They are reusable and machine washable. 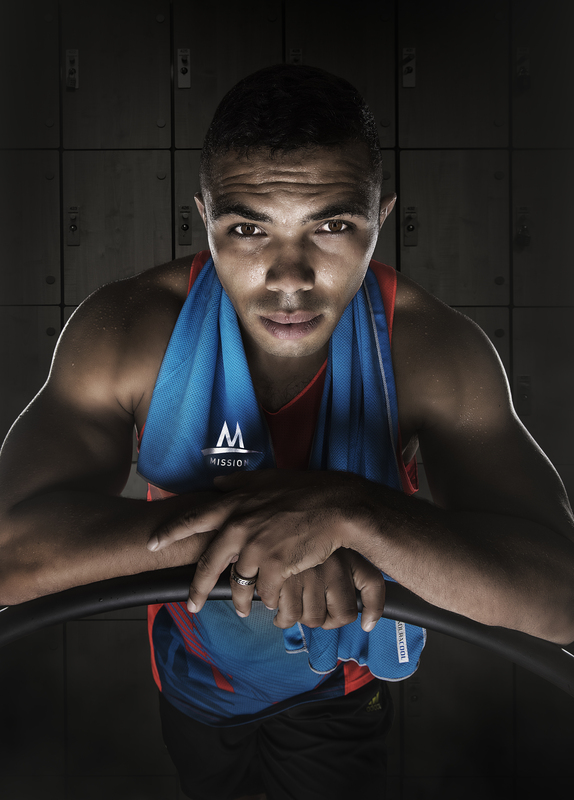 What do you think of the new MISSION Bryan Habana video? Who will win the Rugby World Cup? Let us know in the comments section below or on our Twitter and Facebook pages.